In reference to the recent news piece “China’s debt traps around the world are a trademark of its imperialist ambitions” by the reputable Washington Post on 28th August 2018, the Ministry of Planning, Development & Reform would like to clarify a few misperceptions and incorrect information mentioned in the story with respect to CPEC. 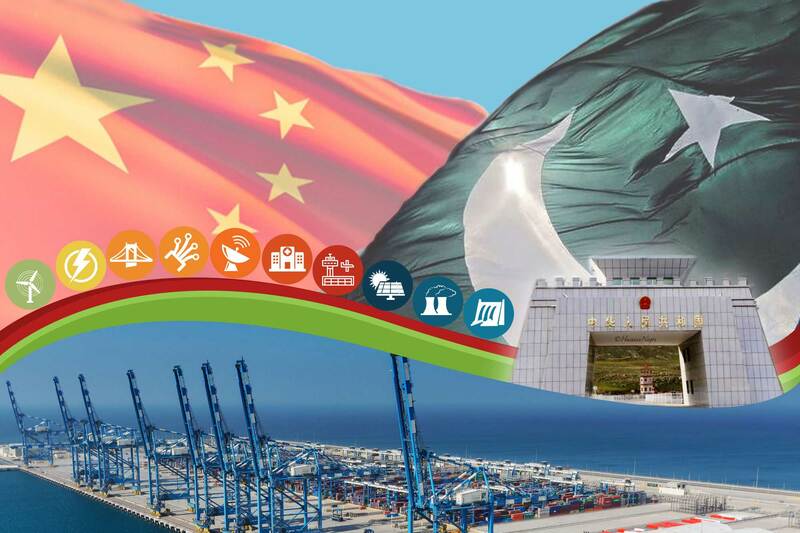 The Ministry of Planning, Development & Reform, the focal Ministry on China Pakistan Economic Corridor (CPEC), would like to clarify that there exist no gated communities for China in Gwadar or any other part of the country and no such scheme is even planned. Moreover, in response to the article’s claims regarding Chinese companies employing their own security forces, the Ministry of Planning, Development & Reform would like to reiterate that the security of all Chinese in Pakistan is the responsibility of the Government of Pakistan and the Pakistani Security Institutions alone. For that purpose, appropriate and satisfactory measures had already been adopted to ensure smooth implementation of the projects in a complete secure environment. Furthermore, in response to the claims in the article regarding debt burden due to Chinese investment in BRI countries including Pakistan, the Ministry of Planning, Development & Reform would like to reiterate that Chinese finances in transport infrastructure sector in Pakistan in mostly in the form of interest-free or government concessional loans to be paid in 25 years period. It would have no repayment burden in near future. Moreover, projects like Gwadar Port are implemented in BOT mode. Similarly, energy projects of CPEC are being executed under Independent Power Producers (IPPs) mode. This means that financing of energy projects are mainly taken by the private company from China Development Bank and China Exim Bank against their own balance sheets, therefore, any debt would be borne by the Chinese investors instead of any obligation on part of the Government of Pakistan. In that respect, it is also essential to differentiate between IMF/World Bank loans under structural adjustment programs compared to the foreign directed investment China is making through CPEC. CPEC, like other BRI projects, provides the necessary stimulus for boosting the industrialization processes in Pakistan with investments in energy and transportation infrastructure that will lead to the prosperity of not just Pakistan but the whole region.